Apply for Nigerian Police Recruitment 2019/2020 for all Positions. 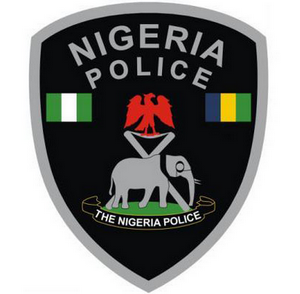 Nigerian Police Recruitment 2019… How to apply for Nigerian Police recruitment 2019/2020 online, See how to apply for Nigerian Police recruitment 2019/2020 for all positions. The Nigeria Police recruitment form for Constables (Recruits) is out. Open to WASSCE/GCE/NECO/NABTEB holders. Application is FREE! – How to Apply for Fire Service Recruitment 2019 Online. – How to Apply for Nigerian Police Recruitment 2019 Online. – How to Apply for Nigerian Civil Defence Recruitment 2019 Online. – How to Apply for Nigerian Airforce DSSC Recruitment 2019 Online. Why is there no recruitment yet for ASP cadet position in 2018?